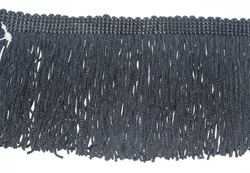 Attractive colors and durable quality, these are the attributes that have made our range of decorative fringes popular in home furnishing accessories in the industry. 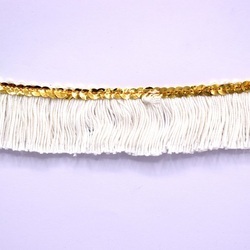 The wide array of decorative fringes like brush fringes, bullion fringes, rayon fringes, tassel fringes that we design and manufacture are made of rayon, polyester, glass beads, metallic yarn, cotton, chenille, etc. 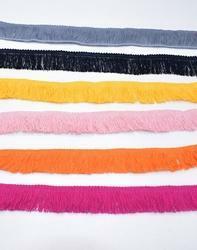 From brush fringes, bullion, rayon to tassel fringes, our collection is available in varied sizes and colors. 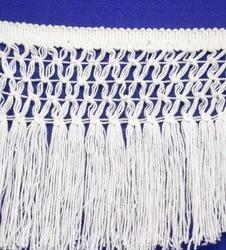 These decorative fringes are widely used in decorating different items like cushion cover, place mats, table mats, napkins, curtains, throws, ladies garments, pillows, handbags, purses, pouches, children wear, etc. Weight 86.82gms. / MTR . 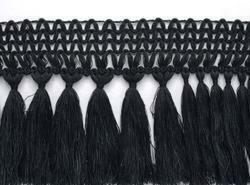 *Material - Polyester & sequence . 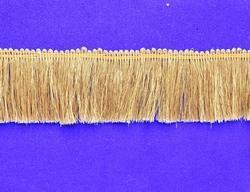 2) Weight 35gms. / Piece. 5)Size according to customer request. Weight 32.86gms. / mtr . 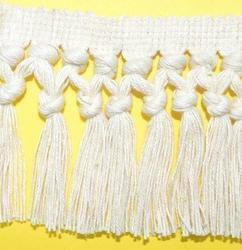 *We make many products as Fringe, Button, Cord, Tieback, Coaster, Lampsade etc..
*Size Tassel 2 cms . 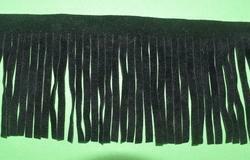 1)Different colors and styles are available. 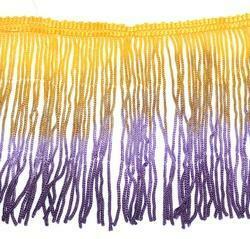 2)We can make them in any color of your choice. 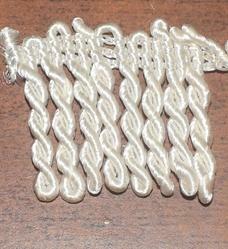 Size 4" Wide & 1" Distance. 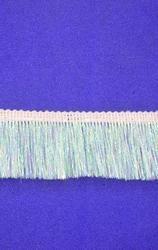 *Size 4" Wide & 1" Distance. 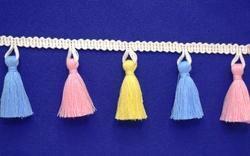 *We can offer different colors according your demends.. 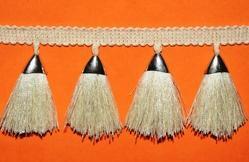 Size: Tape 0.6", 1" Tassels & 1" Distance Between Strands. It can be use any where. 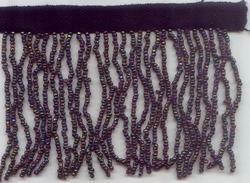 * Material- Beads.material - Beads. * Size And Colour Could Be Done As Per Customer's Request. 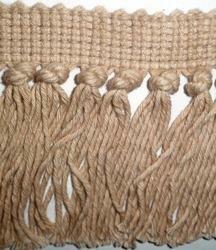 Size could be done as customer's request . 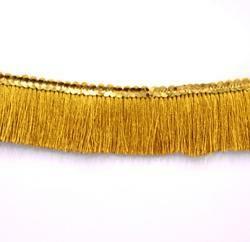 Being a well-established organization, we are offering a qualitative collection of Metallic Fringe. 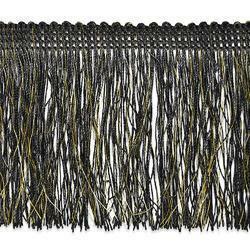 The offered fringe is designed by our seasoned craftsmen using utmost-grade fabric and contemporary designing techniques. For adhering the defined quality standards, we stringently test the entire collection on various parameters. 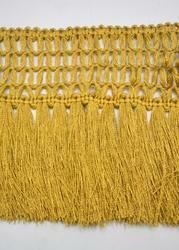 By keeping in mind clients different choices, we offer the entire collection in different designs and patterns.